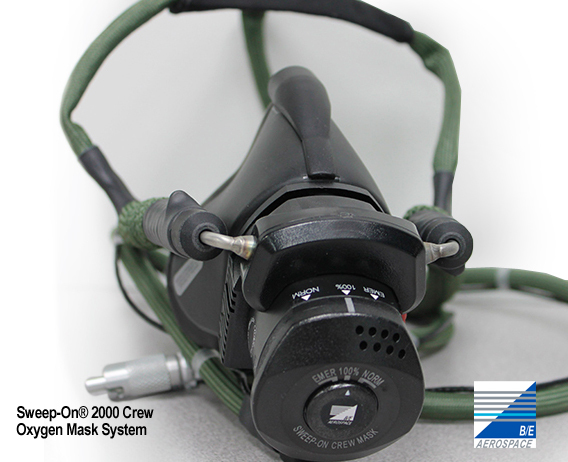 We specialize in corporate and general aviation safety and life support equipment including oxygen cylinders, regulators, crew masks, passenger and storage systems. Repair, overhaul exchange sale to satisfy your requirements. Not sure what you need call our tech support team today !